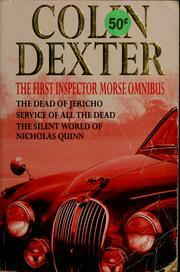 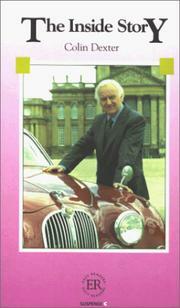 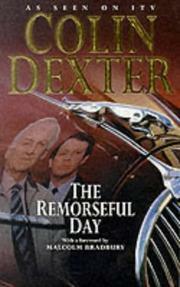 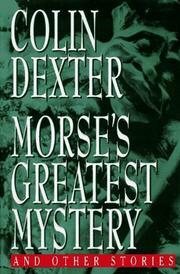 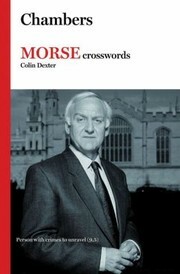 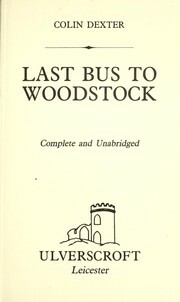 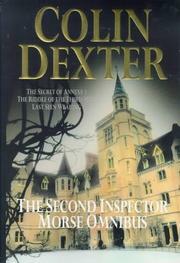 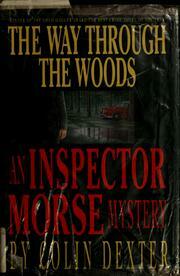 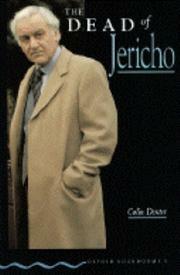 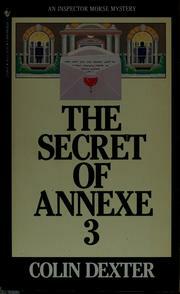 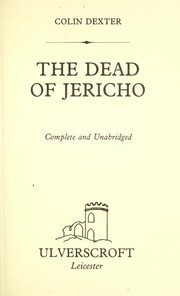 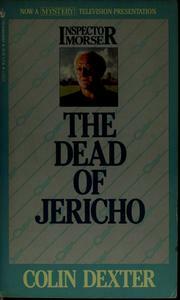 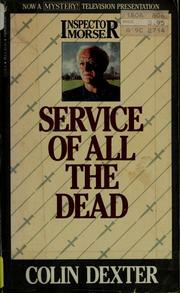 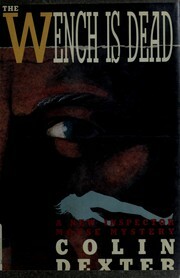 British author best known for the Inspector Morse mystery novels. 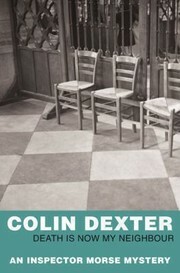 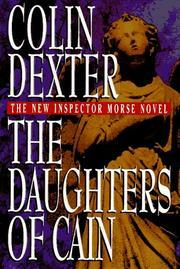 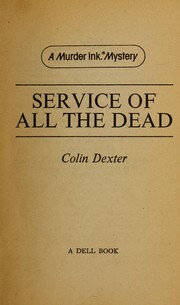 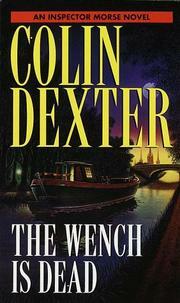 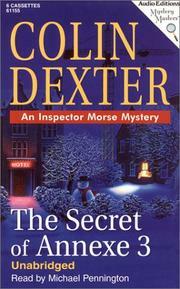 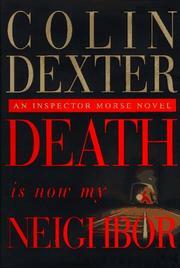 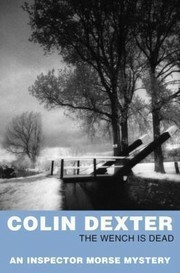 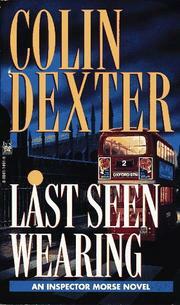 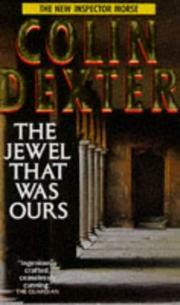 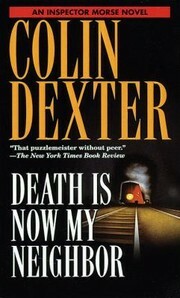 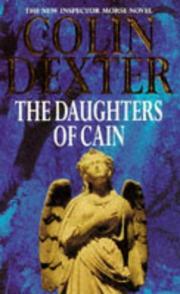 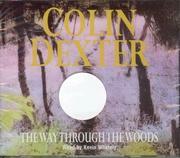 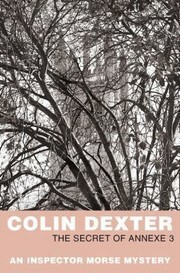 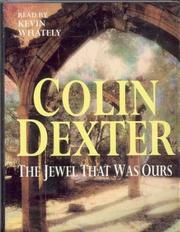 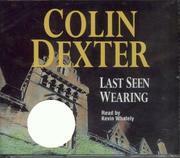 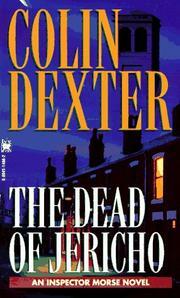 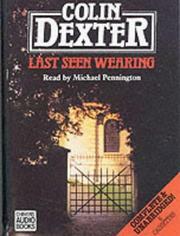 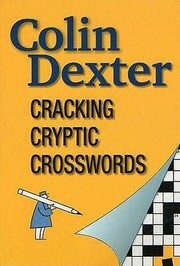 Are you sure you want to remove Colin Dexter from your list? 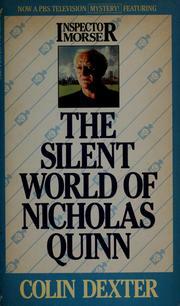 January 1, 2018 Edited by Brice Fuqua Edited without comment.